The Vasa warship was unlucky enough to sink on her first voyage in the 1628, right in front of Stockhlom where it left from. The maiden voyage lasted 15 minutes and the ship sailed 1300 meters. It took over 300 years before it was lifted up again in 1961 and after decades of reparation was made into a maritime museum. 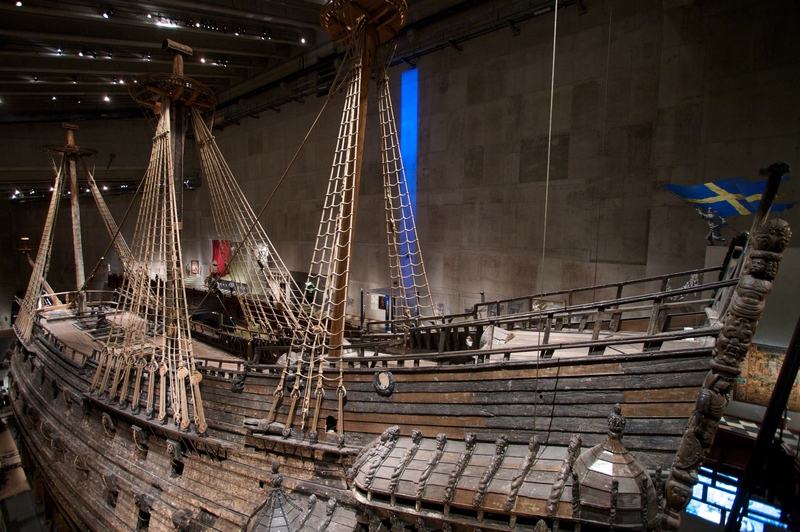 Today it stands on the Djurgarden island as the best preserved 17th century vessel. Even though the bad luck was maximised during the maiden voyage, the ship itself is magnificiently beautiful. 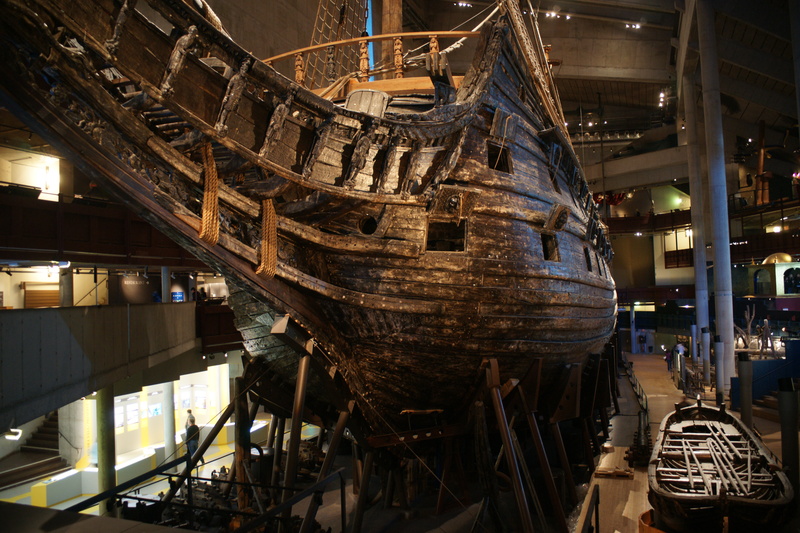 Over a million visitors every year came to the Vasa museum to see and feel first-hand what the life of sailors was like. Although, the Vasa never engaged in a battle, it was a powerful warship. Almost seventy meters long, it was the see home for 145 sailors and 300 soldiers. 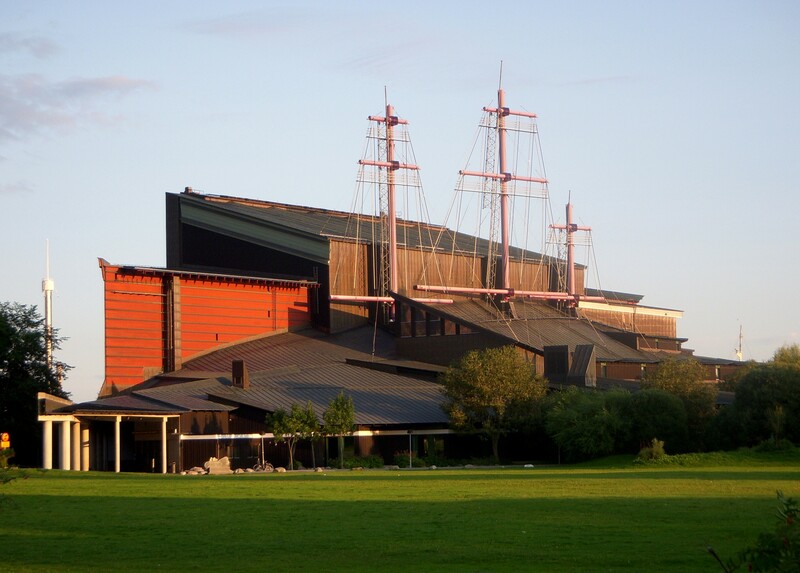 With more than 60 cannons, Vasa was a heavyweight fighter ship until sinking. The tram 7 and the bus 44 serves Stockholm Nordiska museet/Vasa station. Admission costs 130 SEK for adults and is free for children. Miniatur Wunderland is a railway model museum, that is worth seeing even if you are not a train enthusiast. With more than 900 train models, airports, and highways, the Miniatur Wunderland is truly amazing. Winzavod is a cluster of galleries, shops and cafés in a former industrial building area that served as a wine factory in the 19th century. From museum lovers to museum haters, this museum is the one not to be missed. The American Museum of Natural History is one of the largest and most celebrated museums in the world. Saint Isaac's Cathedral is the largest Orthodox cathedral in the world. This monumental building is dedicated to Saint Isaac of Dalmatia, a patron saint of Peter the Great, who had been born on the feast day of that saint.